Akara Osu, Akara kemgbe, whatever you choose to call it, akara will always be on every Nigerian menu. I recently made a post on how to peel soaked beans by using a blender. I made some akara and even preserved some left over peeled beans for later in the freezer. 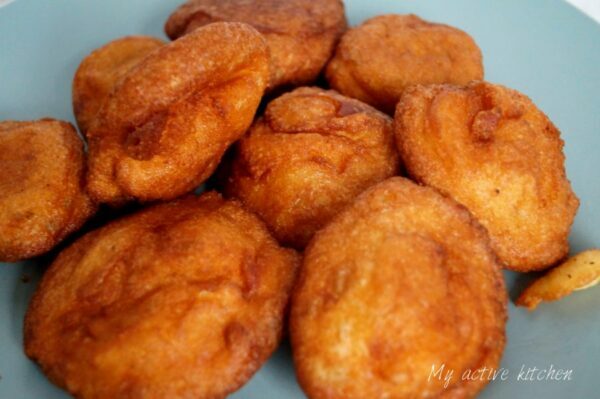 Akara is a very popular meal and street food in Nigeria. In fact akara is readily available almost everywhere you turn to, it is also served on special occasions too. People love to make akara but find the peeling process tedious. 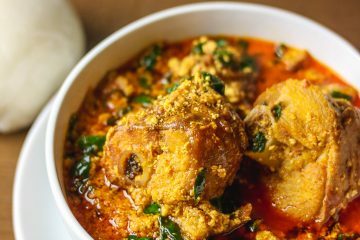 Life is now so good and easy as with some kitchen hacks, you can make akara without having to peel it and if you decide to peel, the blender method makes life in the kitchen fun. 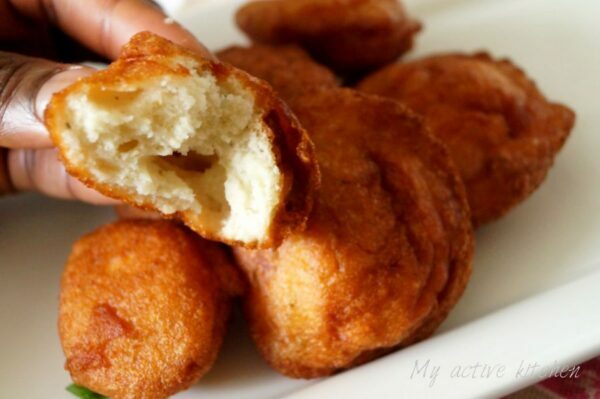 Kitchen note: you don’t blend akara with much water, you need to achieve a thick batter not a loose one. 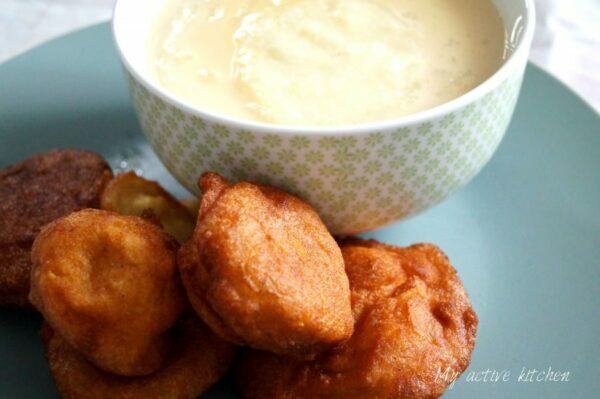 Serve akara with pap, garri or bread. 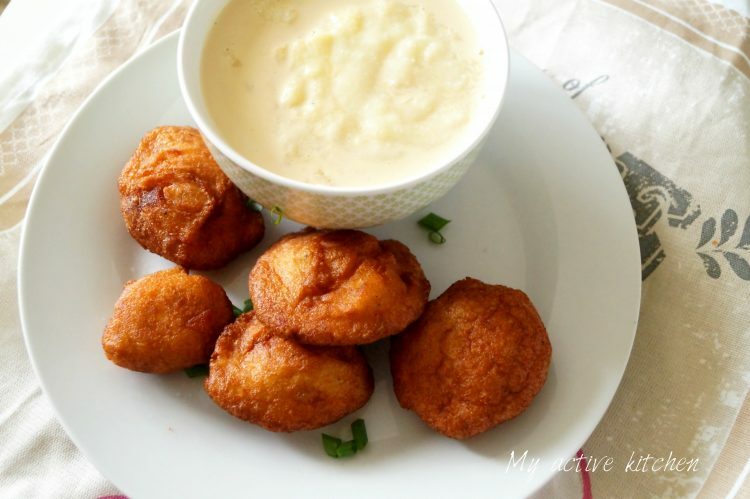 Why not try your akara with coconut-semolina. Simply cook semolina flour with coconut milk/coconut shavings on medium heat, add milk and sugar to taste. I can authoritatively tell you that ‘It makes mega-sense’.